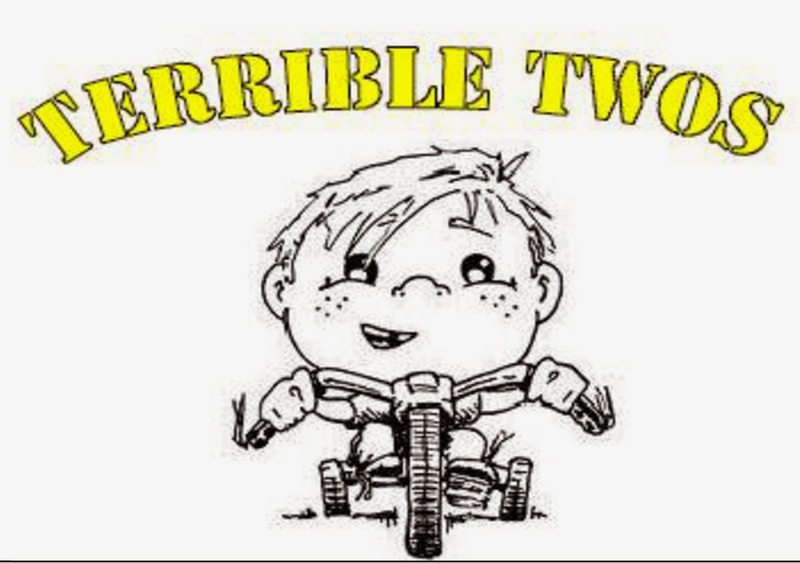 As we enter our "Terrible Twos," I must say we have some rather enthusiastic and loyal members. Regardless of weather or other nightly events, we always get a great group to come ride under the Full Moon. Thank you. Our last ride, the B Day Ride, was no exception. This night was cold, it was V Day, there were some rather good musical events and it was a Full Moon. Still, we collected at Eich's in formal...and some informal attire. We warmed up and then rode the skirts of downtown Sand. We did a rather nice lap down First Street and ended at Mitzy's Lounge. We've been here before, and as before, they welcomed us with open arms. Once at Mitzy's, things get somewhat fuzzy...thanks to a rather awesome surprise guest appearance from FBC Lifetime Member for Life Ron, who does not physically live here anymore but does mentally ride with us every month. Anyways. I'm sure members exchanged stories from the last 2 years. New friends were made. Some shots were taken. Someone forgot their bike. Some oldtimers thought we were rather crazy bikers. Someone tore their pants. Something happened to the FBC camera (meaning not a lot of pics). And oh, we gave away some amazing birthday presents donated to FBC Sandpoint by some of our supports: Laughing Dog Brewing, Bricks and Barley, Pend d'Oreille Winery, Greasy Fingers Bikes N Repair, MickDuff's Brewery, Idaho Pour Authority, Lighthouse Printing, Kodiak Advertising and Eichardt's.